14 years ago when I started in the Las Cruces Real Estate market I did not have the tools that exist today. I remember that my desk at Century 21 didn’t even have a computer. We would actually use pens and paper. To top that off, we would have to send paperwork through mail or fax. If anyone ever remembers how long it took to send a contract through fax, they would understand the tedious process. Technology has increased exponentially and I (Manny Patino) believe that people don’t effectively use the amazing tools we have now. We have sophisticated smart phones that can do almost as many things as an actual assistant would have been able to do for us 10 years ago. In my opinion the best app for taking notes. If you simply take the time to write notes of everything you can think of and practically document your life, you will save yourself a lot of time in the future. As a Real Estate Agent in Las Cruces (Manny Patino), organization is key. 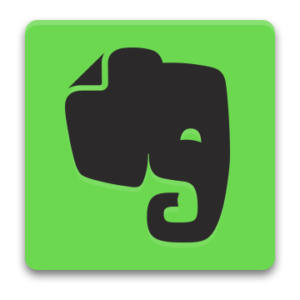 You can use Evernote to save personal or work information, save logins and passwords which you can encrypt in case you leave your phone laying around and much more. Remember, lots of people have Evernote installed on their phones but they don’t use it correctly. It was not created to simply type a note here in there. Learn how to use it effectively and document your whole life. Trust me… you will never forget a password, an account number, a website, or even someone’s birthday. With all the new updates, this app will work very well on any Android phone. I use it a lot when driving by simply giving it a spoken order. 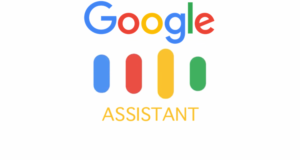 You can also ask Google Assistant to call someone, text someone and dictate that text so that you don’t have to manually type it, set reminders, set calendar dates, and much more. If you ever dreamed or your phone doing the work for you automatically, IFTT is the app for that. Control your Smart Lighting at home, your Google Home, Alexa, and any other Smart Device. I Manny Patino personally use this to text me what the Bitcoin and Ethereum prices are every morning at 9am, back up my photos to Google Drive instantly, send me a list of Homes for Sale in Las Cruces, mute my phone when I arrive at the office, turn on my Phillips Hue lights after sunset, etc. There is a personalized Applet for everyone’s needs. Use it to text your team members, video call them, send them reminders, and send attachments. 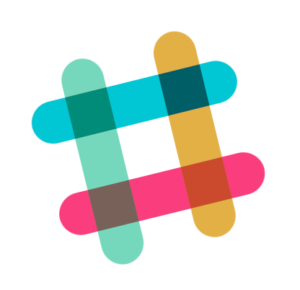 If used MSN messenger when you were a teenager, then you won’t have trouble using Slack. In case you don’t like slack, you can also download Google Hangouts or Facebook Messenger. Never lose a document or a picture again. I use Drive to save everything that I have on my laptop and phone. So if my devices were to mysteriously explode and melt, all my data is saved on Google’s Cloud. 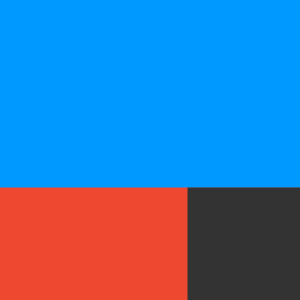 One of my favorite features that I mentioned above was the integration that it has with IFTTT. Every time I take a picture, it’s automatically saved to my Google drive (Manny Patino ‘s Google Drive). I can delete the pictures from my phone immediately and feel comfortable that they are in the cloud. Even though I have 128 GB on my OnePlus 5 smart phone, I am confident that I will never run out of space. Remember, the first 15 GB on Google Drive are free. After that you would just have to pay $2 a month for 100 GB. In my case, since I’m using Google Apps for Business, I just put $240 into my Google Billing account and I’m covered for 10 years…. Talk about prepaying right! Even though the OnePlus 5 is amazing, it still has a faulty Bluetooth. I used to hate that sometimes I had to manually connect my phone to my car’s bluetooth. 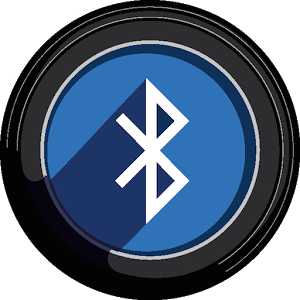 Now, thanks to Auto Bluetooth, my phone connects automatically to my Car, my Earphones and my other devices at home without a problem. I never have to be toggling Bluetooth on and off. Auto Bluetooth does it for me. The days of having to sign things with a pen are pretty much over. I send out contracts on a daily basis and I haven’t had to fax or mail anything in years. 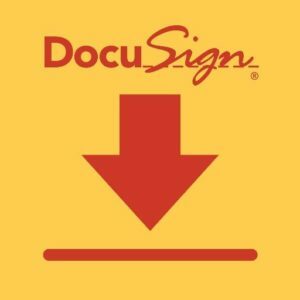 DocuSign allows you to sign and send documents to be signed without a problem. Throw away your pens and get your contracts signed in moments. Closing times have been drastically reduced since I have implemented this type of technology. And now, you can do it all from your phone.